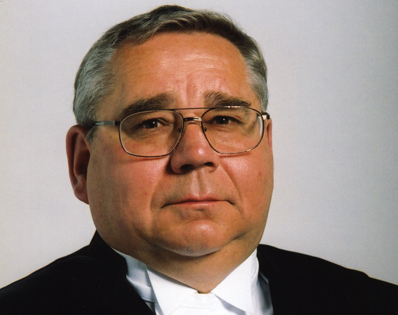 Dennis Schneider born 1942 in Manitoba; elected 2000 in Whitehorse West; elected 2000–2002 Speaker; Liberal. June 5, 2000 – Dennis Schneider gives thanks to those who elected him as Speaker, his predecessor Robert Bruce, and his constituents. He welcomes all members of the 30th Legislature.